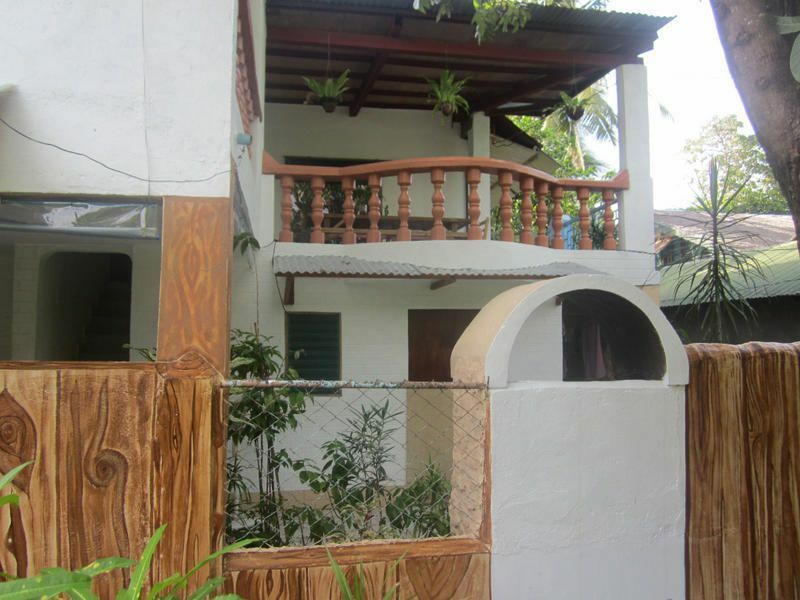 Casamso Boracay (sister hostel next door of Frendz Resort Boracay) has 7 rooms, where all rooms have aircondition, tv and hot shower. The Standard rooms can accommodate 2 people. 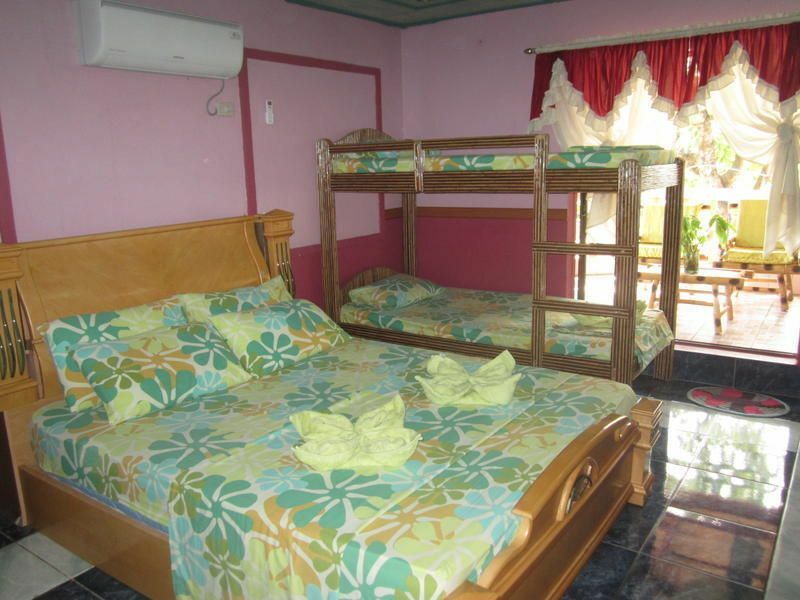 The family rooms can accommodate between 3 to 6 people. Restaurant/bar and common area with free wifi and free pool table can be used at the sister hostel Frendz Resort Boracay, which is just 20meters next door. All our guests are also entitled to get discounts for diving, kite-surfing and beach chair drinks at selected partners. If you arrive via Kalibo airport, just take a van which will bring you to the ferry pier (called 'jetty port') in Caticlan. These vans go every few minutes from Kalibo and the cost is around 200pesos per person. The ride takes around 2hours.If you arrive via Caticlan airport, you can take a tricycle from the airport to the ferry pier (3minutes ride). After you arrive at the ferry pier in Caticlan you have to take the ferry to Boracay. 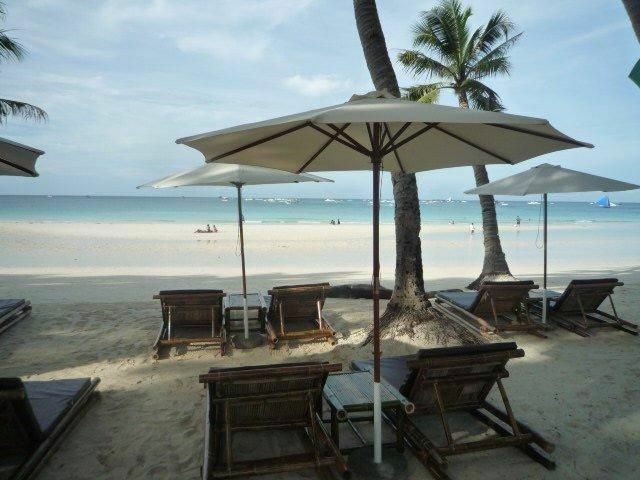 After you arrive here in Boracay take a tricycle ans ask the driver to bring you to Casamso Boracay. If the driver does not know this, just tell him this is next to Frendz and next to Club Ten. The driver should drop you off around 200meters after the D'Mall. There on your left hand side, you can see a path going down. Walk down this path and in around 2min, you will arrive at Casamso.